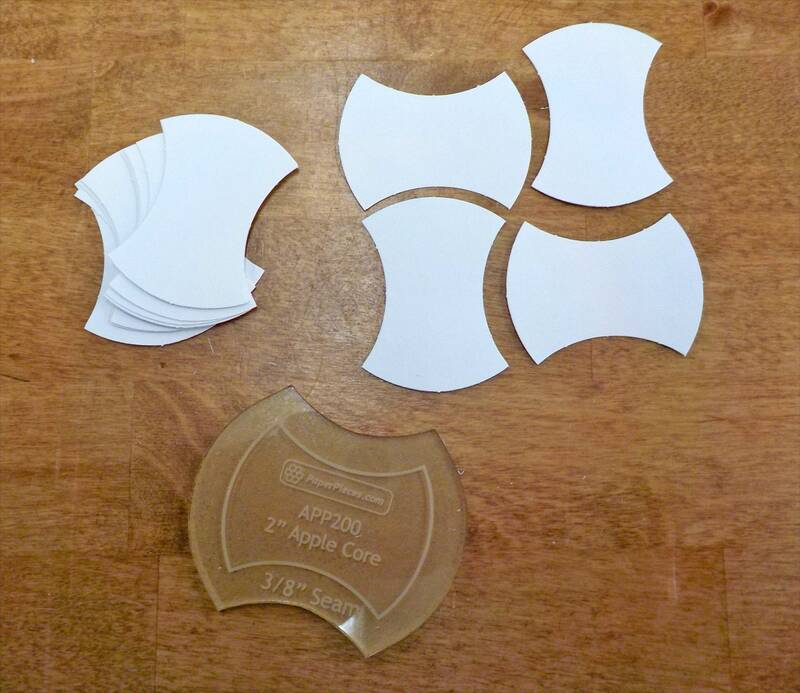 These papers are a fun change...get started on your apple core quilt today. Quilters pack a small kit and take them along on road trips, plane trips or even waiting rooms. decide how many packs of 50 papers you'd like then choose that pack amount"with tem(plate)"